Me and my mom went downtown to pay our monthly bills (as usual). 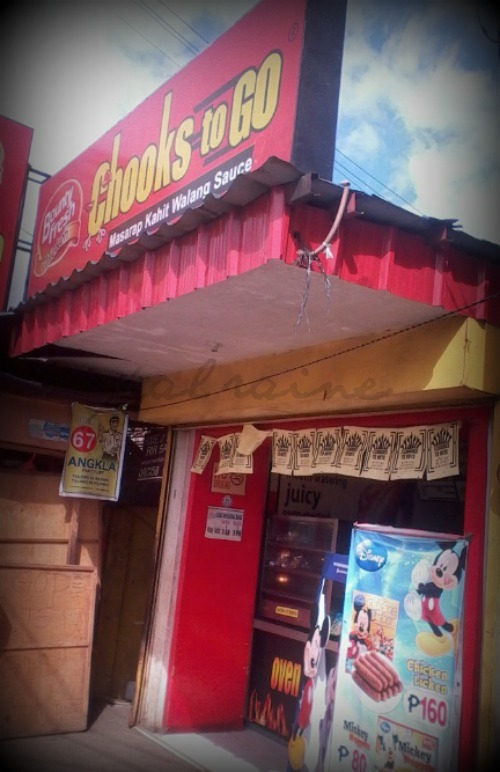 Then we pass by at the CHOOKS TO GO store to buy our favorite PEPPER ROAST, a savory roasted chicken with its signature blend of pepper and special spices. 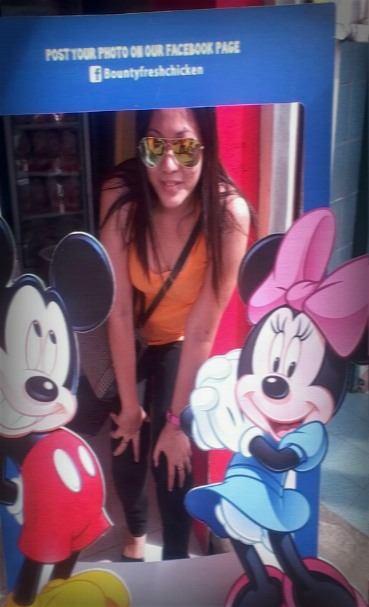 But what makes me really STOP is the two DISNEY characters outside their store, it's a PHOTO BOOTH. 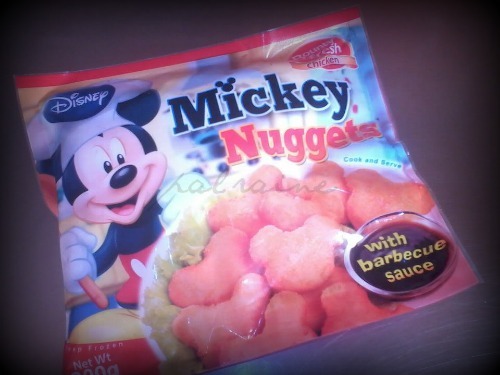 For those who are going to buy their new product from BOUNTY FRESH CHICKEN, the DISNEY NUGGETS. 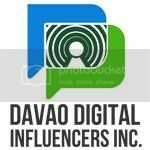 Will have a photo shoot at their booth(just bring your own camera). Then post your photo on their FACEBOOK PAGE Bounty Fresh Chicken. 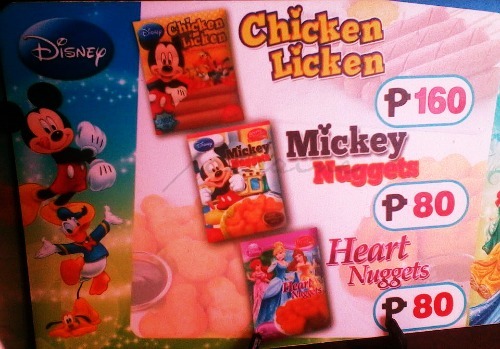 This is nice especially to all the kids and kids at heart who loves DISNEY CHARACTERS. Actually there are many varieties to choose from.